Cats are pretty remarkable animals. They’re helpful and easily identified. They have gone from gods to be worshiped to companions, and for some people their cats are like husbands or wives. Still, in the history of catdom, there’s never been anything like Lucy the cat from South Wales. 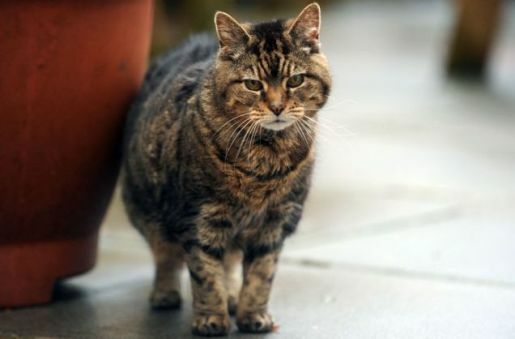 Lucy the cat is believed to be 39 years old, which would make her one of the oldest cats to ever live. Unfortunately, there’s no way to really verify Lucy’s record, as there’s not a reliable way to properly check her age and the Guinness World Records organization doesn’t keep track of ancient cats. Still, even if Lucy is half her suspected age, that’s pretty incredible.